← You Can…Bake a Difference! This entry was posted in Daily Life, Recipes and tagged bliss ball recipes, chocolate, easy vegan chocolate recipes, energy ball recipes, fruit and nut recipes, healthy bliss ball recipes, healthy truffle recipes, healthy vegan candy recipes, healthy vegan snacks, protein ball recipes, quick and easy vegan snacks, quick vegan snacks, raw bliss ball recipes, raw bliss balls, superfood recipes, superfood snacks, vegan ball recipes. Bookmark the permalink. 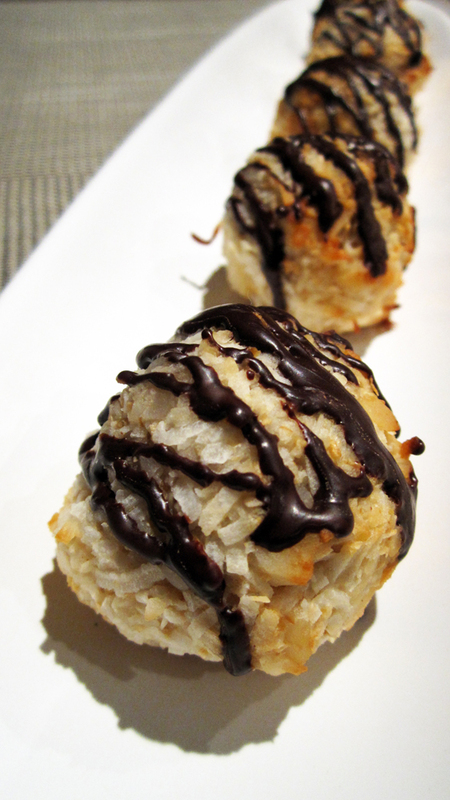 Nom nom nom…I’m practically licking my computer screen over those Macadamia Macaroon Balls. Your Meetup peeps are soooo lucky! 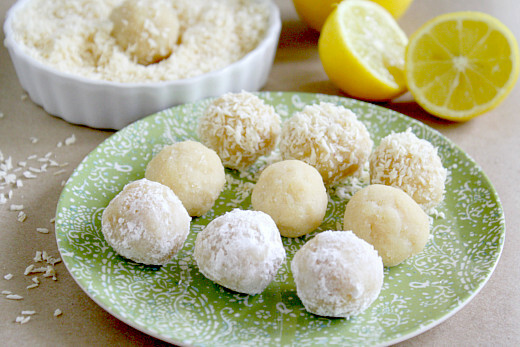 Those lemon melt away balls look AMAZING and since you give them a thumbs up I may have to go for those. I’m SO excited that you found a local vegan group Poppy – that’s wonderful!! You’ll have to keep me posted about it and let me know how you like it. The groups that I belong to are all very different, and I’d like to hear what kind of activities your group does. Oh, and send me an email sometime before you leave with your phone number and I’ll email you back with mine. My email is celestedimilla@yahoo.com. We’re gonna have so much fun!!! Go for it, I think you’ll love them! I know I’m so excited too, I feel it’s a big step for me and it really is because you encouraged me so thank you Celeste! They are doing a campaigning get together at a fair soon but I won’t be able to make it, I hope I can make the next meet up though! 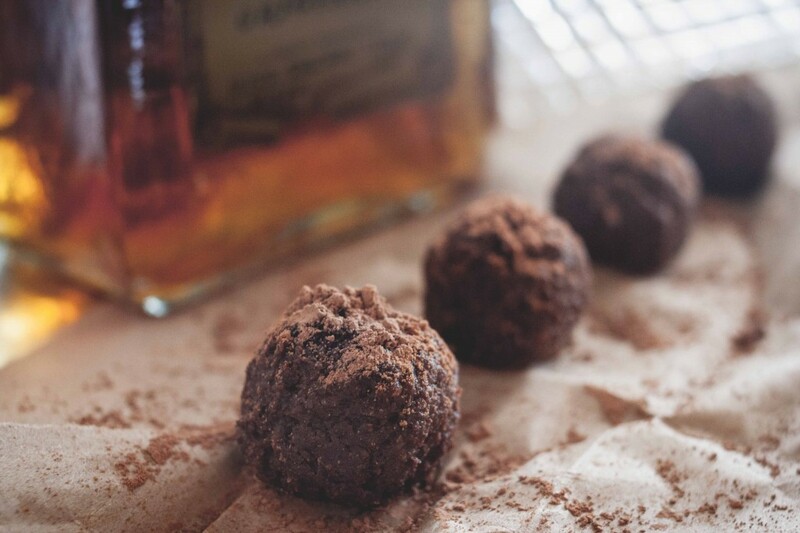 Amaretto Cacao Truffles, for real? I’m on it! Seriously, Celeste- you make being a vegan look so foodie appealing. I think you could make a ton of money running an online store with all these vegan goodies… although I’m sure you probably have a gzillion other things going on in your life. Just looked at the recipe…no sugar! Yippeeeee! Hugs! Wow! Great selection. 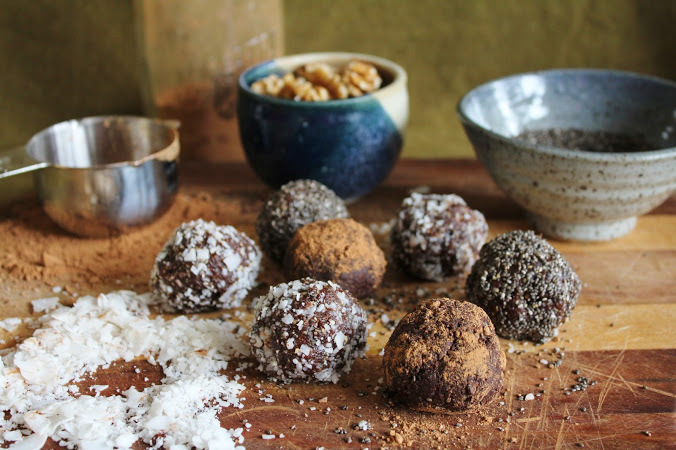 Making ‘bliss balls’ is my fav vegan treat 🙂 thanks for mentioning me in here along with such great recipes! 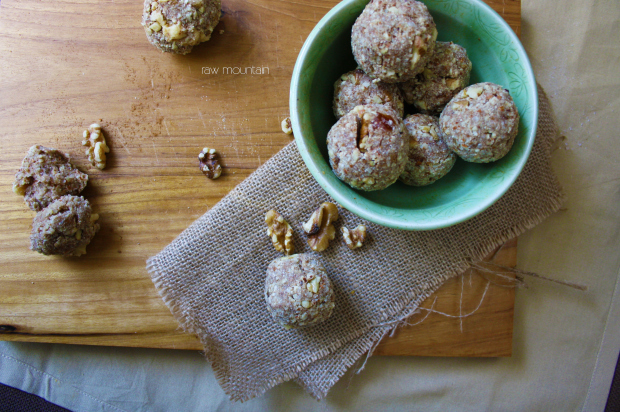 I love balls with hazelnut or pecans in them, but I want to try something lemony next too. Just can’t get enough balls 😀 sorry, I couldn’t help it!! Mmmm these all look delicious! It’s going to be hard to decide which ones to make first!! I hear you about that! Thanks for linking me! 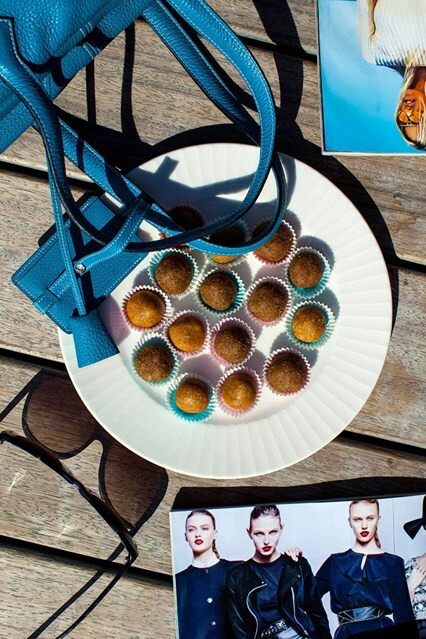 Bliss balls are great for this kind of thing because they’re easily transportable as well. If you want to take a brownie this is my favourite recipe: http://minimaleats.com/gluten-free-vegan-brownie/ I don’t have brownie on my blog because I can’t beat this one! So many recipes! 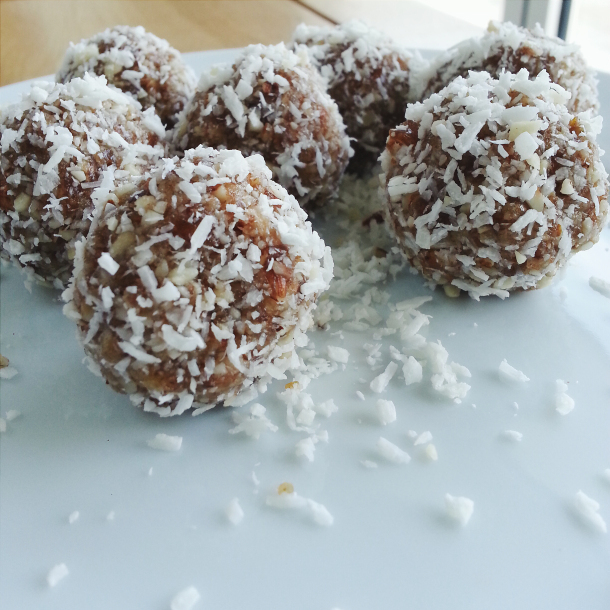 They look delicious – I can’t wait to make the Raw Vegan Lemon Meltaway Balls and thank you for including mine! My family is having a Paella (Spanish cookout) this weekend and I think I’ll be supplying the dessert with one of these! But how to choose?! An assortment of these would be so great boxed up and given as a gift. They all look absolutely scrumptious! 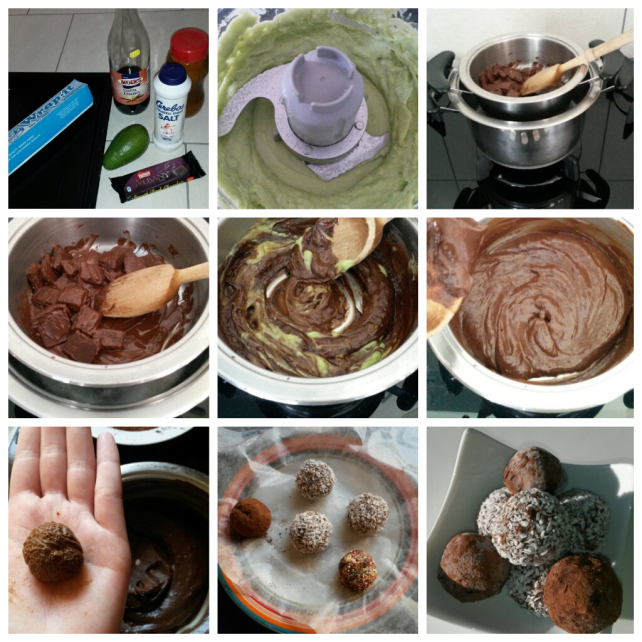 That is exactly what I did for Valentines Day 🙂 Made these avo and dark chocolate balls (http://ctveganista.com/2014/02/11/chocolate-avo-truffles/) and packaged them beautifully for my non-veggie boyfriend. He LOVED it! 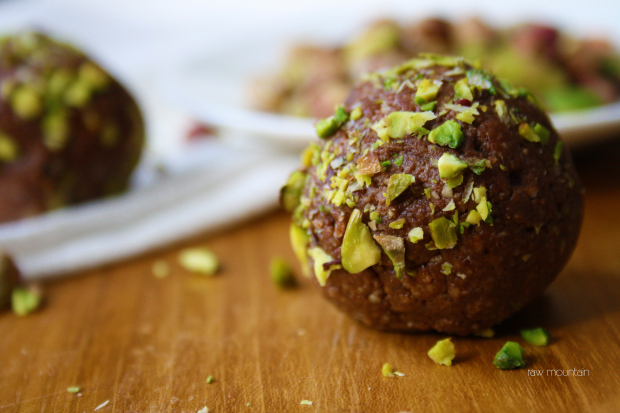 Keen to try out more of the above-mentioned recipes though – especially the fig & lime balls. Thank you for sharing Celeste and enjoy the meetup! You are so right Kat!! 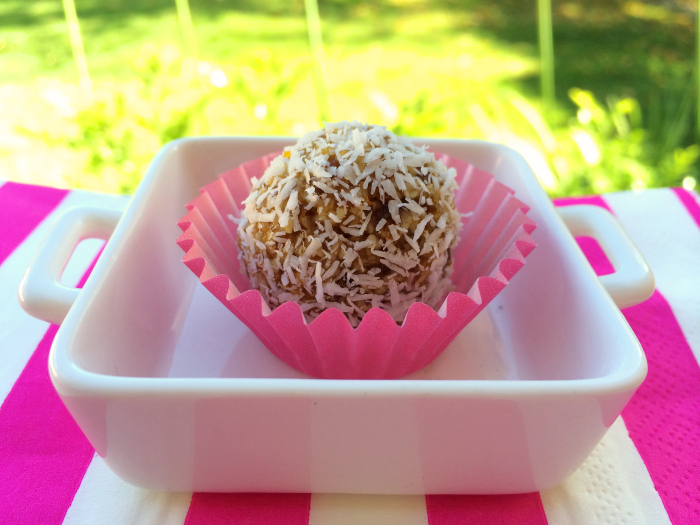 These are like fancy chocolates, but healthier!!! 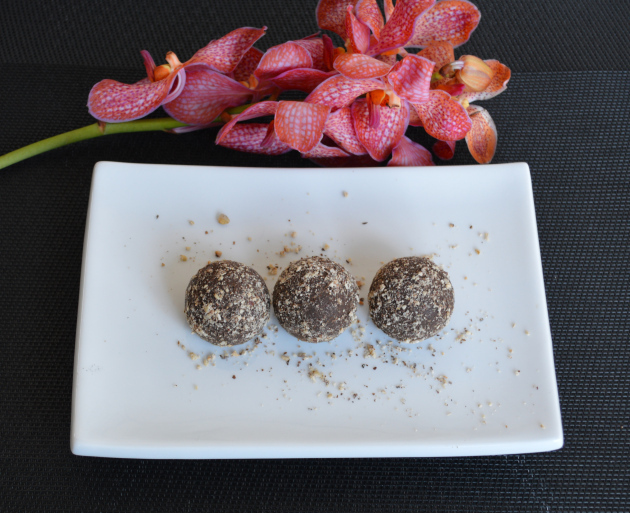 Check out CTVegamosta’s link to see how she packaged her bliss balls. Hehe – I hear ya! Oh my gosh! 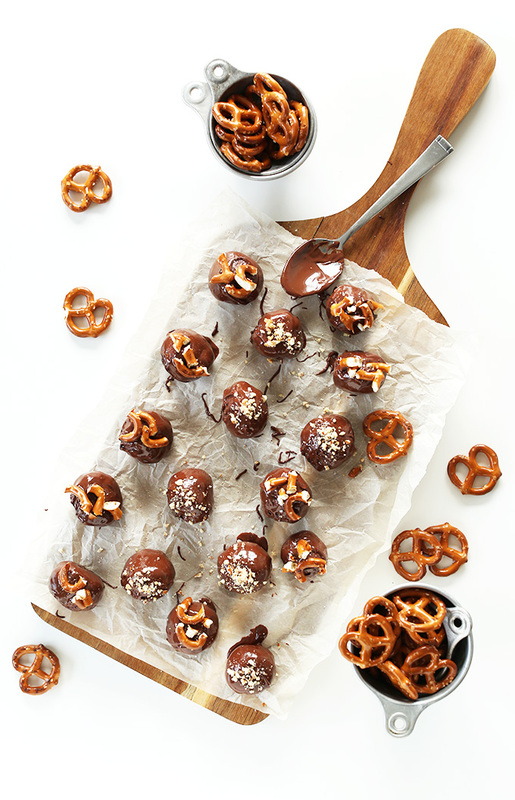 So many great and delish ideas in one post! Hehe – don’t I know it!! Yum! I’ve never made little balls like this but you have inspired me to try. 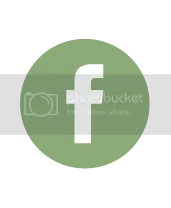 Thanks for a great post!!! 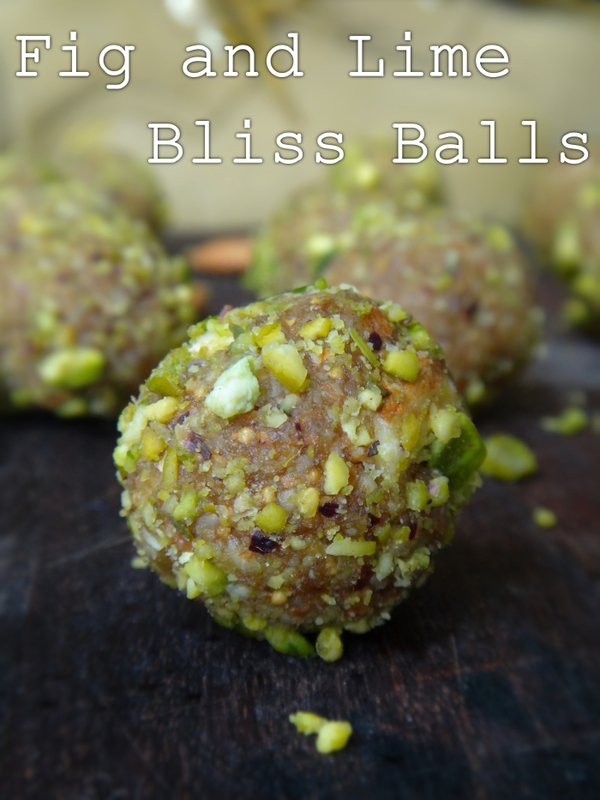 I would like one of each, I would particularly like the bliss balls (either apricot or date flavored)! I also love peanut butter and pecans, so there would be two more I would need to try. And to be fair, any and all of them would taste fantastic! Love this and am always grateful for some healthy alternatives, Celeste! Celeste, something strange has happened. 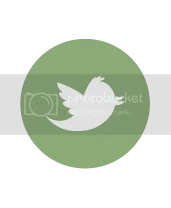 I got another ping back for my recipe you used here, but the link is another site that has used your post in its entirety? The site is called: kinkementary.net/vegetariandating. Has that got anything to do with you before I mark it as spam? Do you know anything about it? Ummm I don’t think it is you, I just went to their homepage… its a bit… well, it isn’t abut food! Really love them, what a variety ! Celeste! You’ve gotta a lotta balls in the air!! I really want to hang out on the beach with you and the other vegans! I’m REALLY mad I’m on the east coast! !